Nothing beats ending your day with a hot and tasty meal especially if it takes you just a few minutes to prepare it. 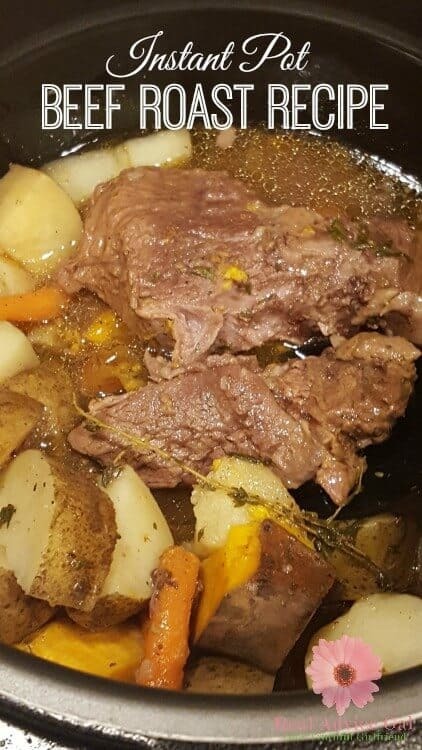 This instant pot beef roast recipe is my family’s current favorite. The meat comes out so tender and full of flavor, and the veggies do not turn soggy. 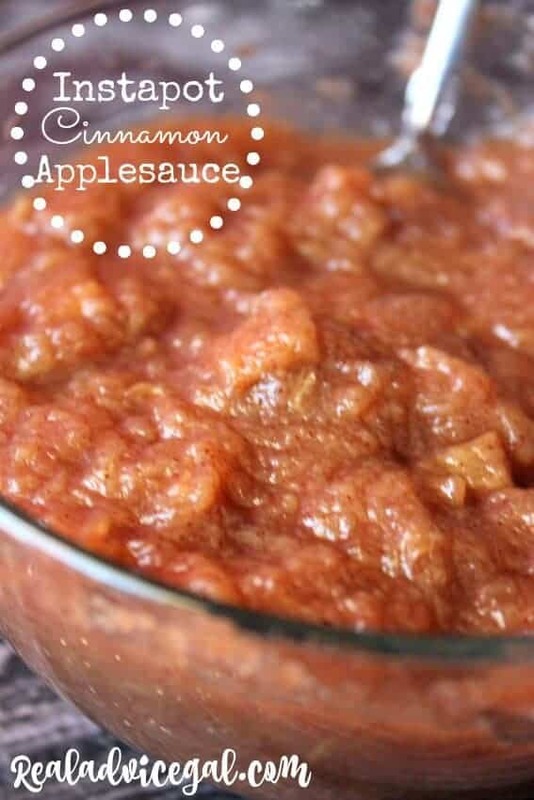 The instant pot is my newest best friend in the kitchen. 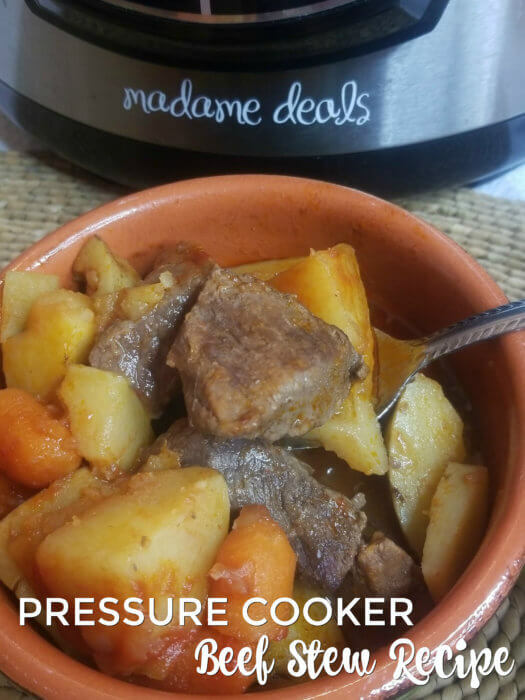 I only spend a few minutes preparing the ingredients, place it in the instant pot, set the timer and voila we have a super delicious meal that the whole family.